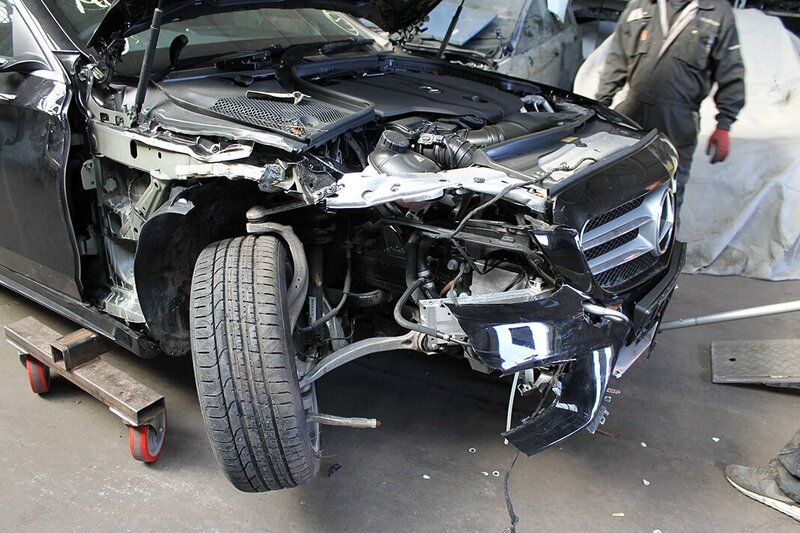 Need your vehicle repairing after an accident? We can take care of all types of vehicle damage, from a car park bump to a major impact collision. 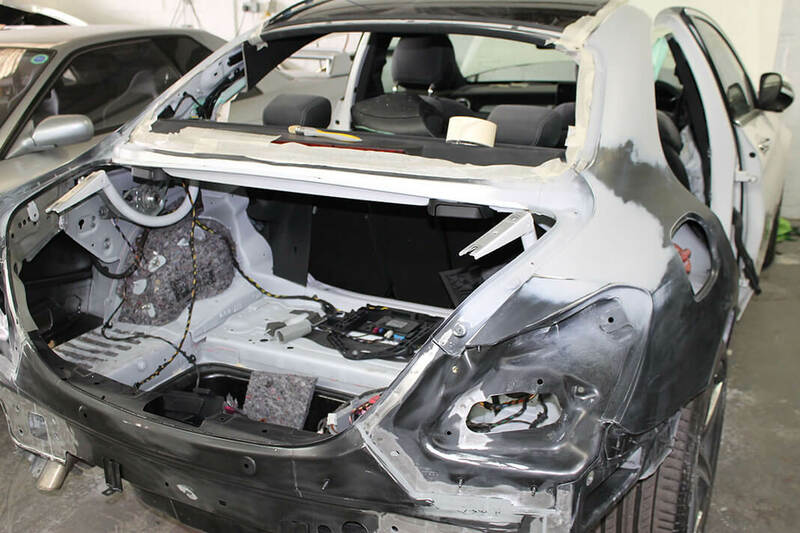 We work alongside many leading insurance companies, car main dealers, leasing companies and commercial vehicle companies to repair any damage and return the vehicle to a showroom finish ensuring a quality repair every time. We can offer a complete service from start to finish, if you are unfortunately involved in a car accident, a quick call to Auto Renew can get you back on the road the same day. A selection of courtesy cars are available while we deal directly with your insurance company and manage your claim from start to finish.